Flip your device to landscape orientation! 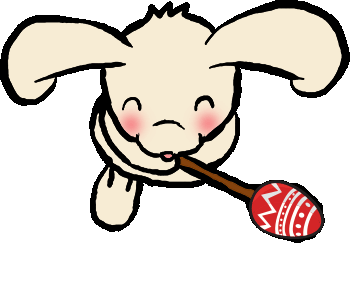 Click on 'Play Now' then scroll down to move the bunny to the next bonus flag every day until Easter Monday. Crack open Easter bonus eggs daily. Each bonus offer is valid for one day. You've reached today's finish line.